The way you eat is inseparable from your core beliefs about being alive. Everything we believe about love, fear, transformation and God is revealed in how, when and what we eat. 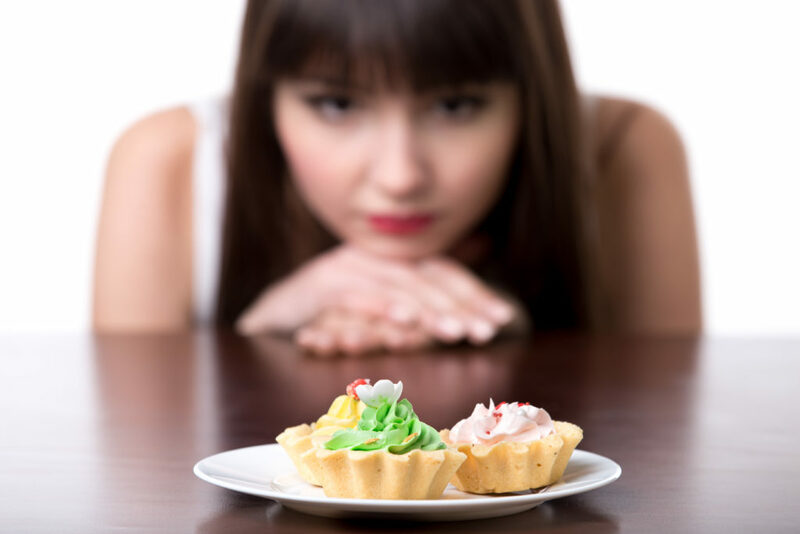 Healing your relationship with food is not about willpower, it’s not about self-discipline, and it is not about counting calories or going on the latest diet. It is about learning to be present with yourself around the way you eat — or don’t eat. It is about noticing what you are feeling and being willing to be with those feelings — without judging them, without pushing them away or clinging to them. It’s about being willing to live — to be fully present and alive. It’s about noticing how you escape or check out mentally, emotionally or spiritually whenever you’re faced with a challenge, an uncomfortable feeling, or an invitation to open your heart and love more openly and deeply. It is about engaging in a patient, loving, and compassionate observation and understanding of self to discover what all this obsession about food is — for you. It’s different for everyone. It’s about trying to reverse ions of generational conditioning that taught us all to ignore, dismiss, hide, bury, and reject emotions. You might ask, why are emotions so passionately avoided in our society? Following are some of the main reasons we tend to ignore our feelings and some tips on how to get more comfortable with the deepest parts of ourselves. It’s no wonder we’re so disconnected from ourselves and our feelings — parent’s unwittingly have been discouraging the expression of feelings for ions. Passed down from generation to generation. Parenting has historically been mostly about doing what our own parents did. Parenting skills have not been taught–it is assumed you will learn this from your parents and ancestors–but, that is assuming that your parents and ancestors are emotionally healthy people. The Cost of Shamed Emotions? Slowly, but surely, children start hiding, stuffing and burying their feelings because it doesn’t feel safe to express them. And, with each muffled emotion, the soul loses a piece of itself. We disown those undesirable aspects of ourselves and even forget we ever had them. We also forget who we really are. We lose our selves in the process, and become almost completely disconnected from our true selves — which is our divinity. We create a false self, afraid to show our true selves, even to ourselves. That’s when we start using food– to cope, to numb the feelings, stuff them down, keep them quiet lest they attract more shame and humiliation, lest they threaten our sense of safety. “Don’t talk, don’t feel”. That’s the silent message we too often get and unwittingly pass down to our own children and grandchildren. All this happens because feelings were shamed, and we want to avoid shame at all costs. But, there is a cost. You can read more about the price we pay for becoming emotional hostages here. May you become more present to your own feelings this week. They are your friends. They deserve to be heard and felt and expressed. You deserve to express yourself authentically, freely and honestly. Try one of the above tips to access and process your emotions. Let us know what your experience was. Others can benefit from your courage. Many blessings and a beautiful week to you! This is all wonderful! I can’t wait until we start working together.